NOTE : This is the VBA work without confirmation phone, so you can use the old or new Paypal account. 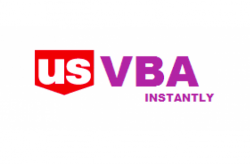 – VBA will send to ur email within 1-12 hours. Pls use VBA within 12 hours since delivered. 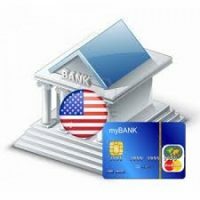 – US VBA is for United States of America PayPal accounts ONLY. 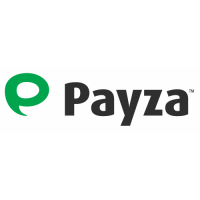 Just enter the details in your PayPal account. After Adding the Details, Your PAYPAL account is VERIFIED ! 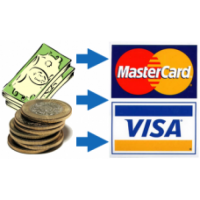 PayPal VBA and VCC are delivered manually after receiving successful payment through Esewa, bank deposit, Bitcoin, PayPal, Okpay, SolidTrustPay, Neteller, Skrill or PerfectMoney. Enjoy!